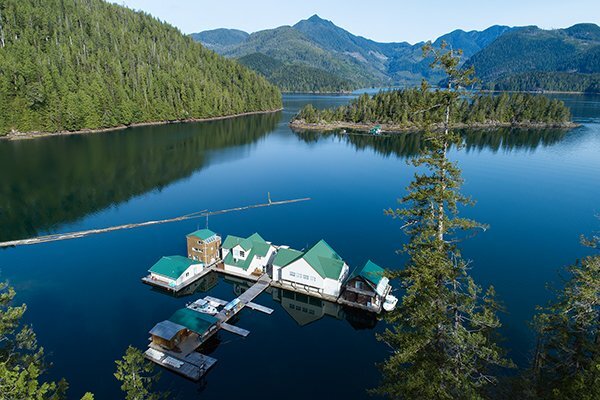 We’re stoked to announce a six week release of coldwater surf adventure slots at Nootka Wilderness Lodge, starting in October and concluding mid-November 2018. 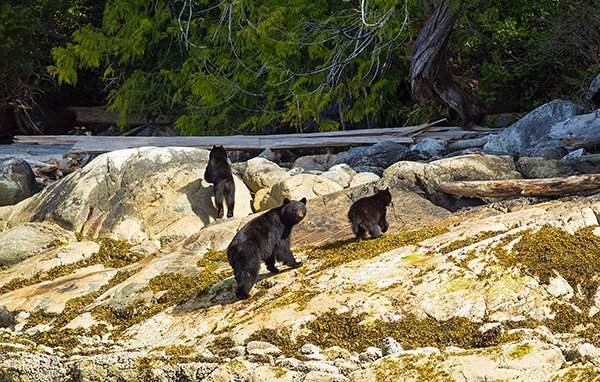 We’re talking five guests max – and your choice of three, five or seven-day trips. 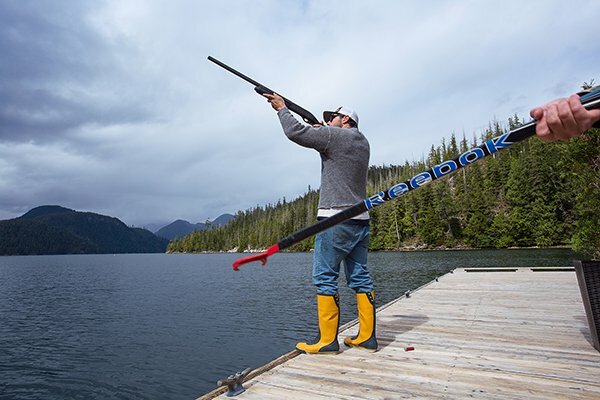 We’re talking steamers and booties (gloves and hoods as well), black bears on the beach, salmon the size of small children, seaplane transfers in and out… we’re talking coldwater adventure like you’ve never experienced. 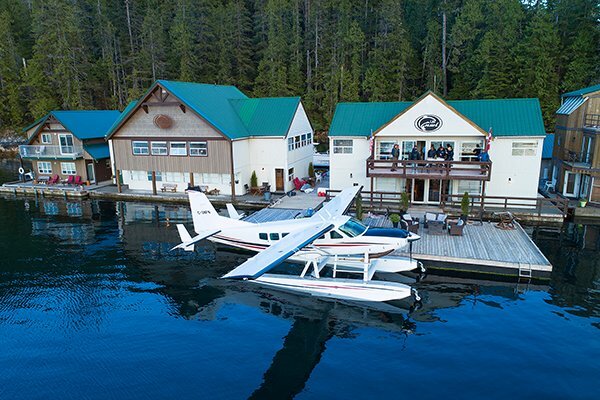 Access from Vancouver airport is via a one hour chartered seaplane flight, across stunning Vancouver Island, and touching down right at the Lodge. 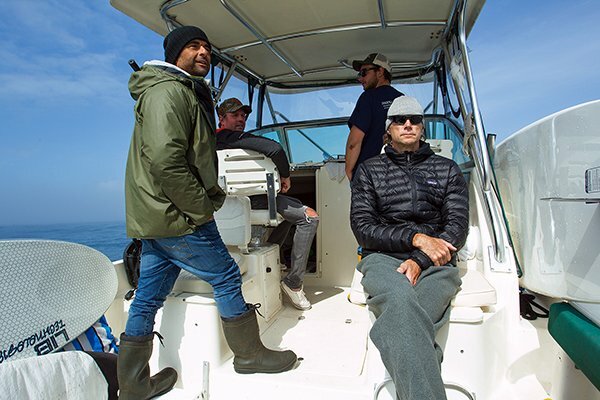 The surf is a speedboat trip away, about a 40 minute mission, half of which is up the inside channel, so it’s calm for much of the transfer. 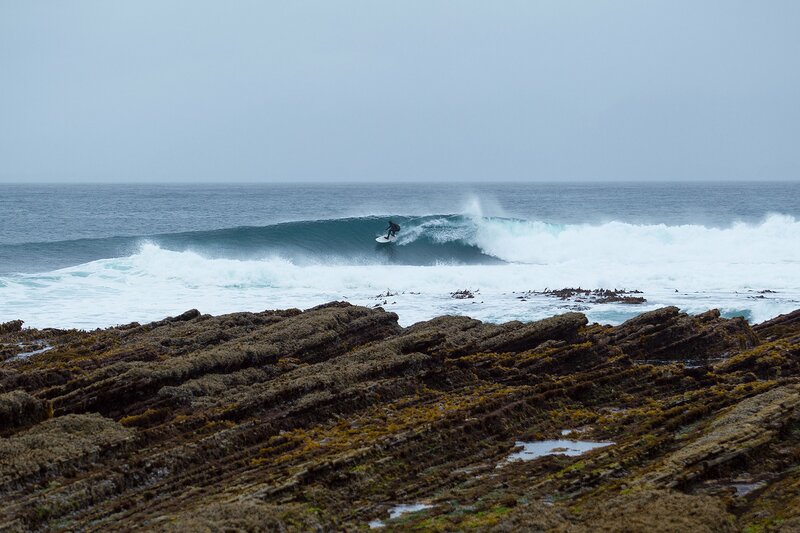 There’s a selection of reefs, A-frame peaks, bays and beaches, with so much of the potential of the area mostly untapped. 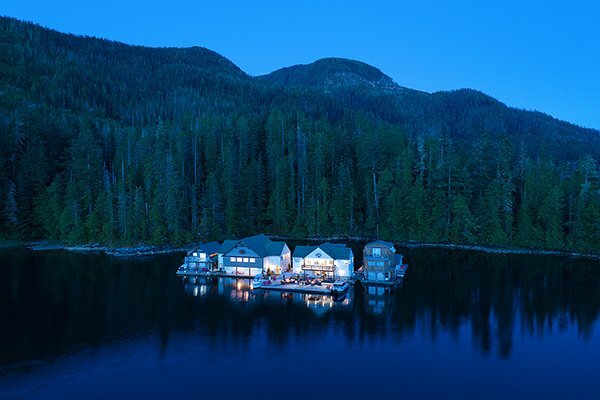 The Lodge itself is a stunning, floating affair. 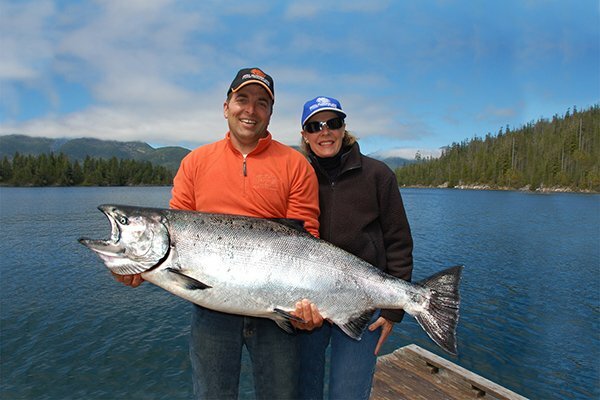 Hugely popular with Salmon and Halibut fishermen. We’re so excited about this place! 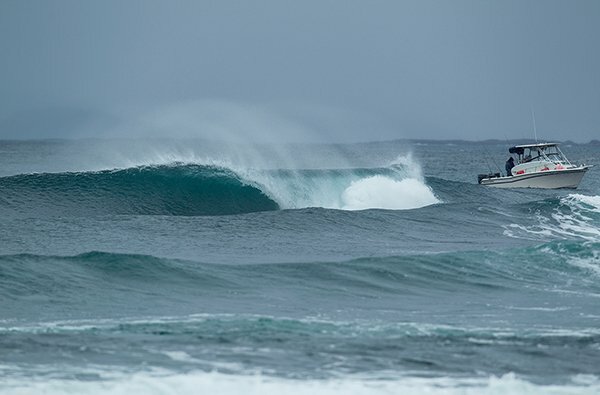 The adventure, the nature, the stunning scenery, the fishing, the untapped surf. 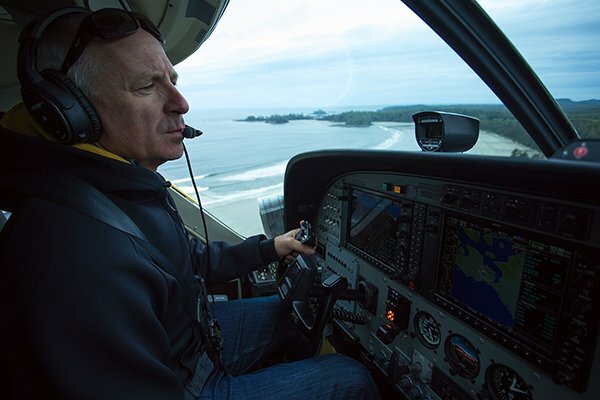 We have Tofino legend Pete Devries on hand to act as specialist surf guide, we have the seaplane charter on lock, we have the Lodge dialled in. All we need is for you to come and share this epic and unique experience with us!